They say that the best gift is one that is heartfelt and thoughtful. 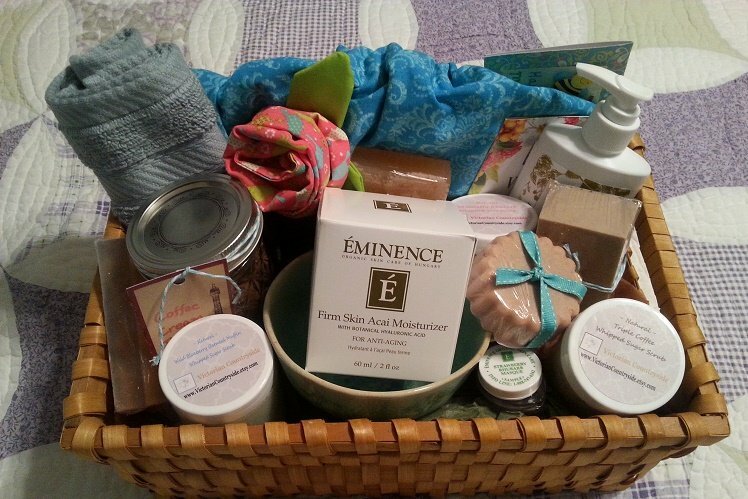 A gift basket helps you give tons of tiny though meaningful gifts that mean a lot to the recipient. 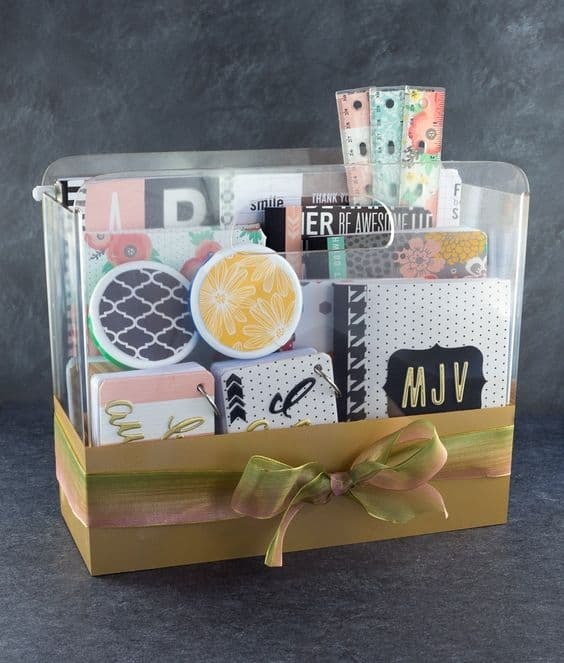 A gift basket is not just an ideal gift for baby showers or Easter; you can even use it to gift on birthdays, anniversaries and thousands of other occasions. 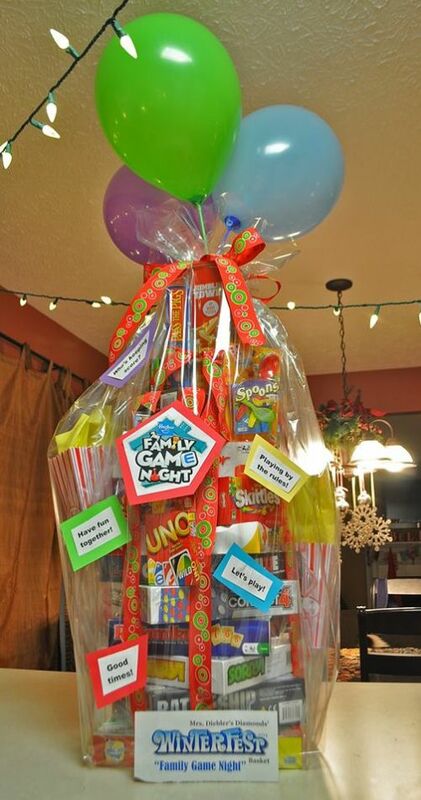 Buying a ready-made gift basket could raise your budget significantly and you really do not need to. 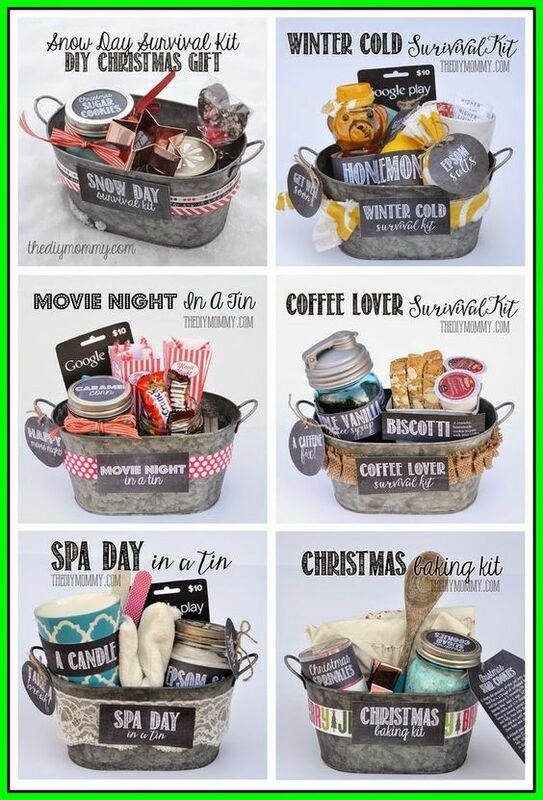 There are many cost effective and easy ways to make a gift basket right at home. 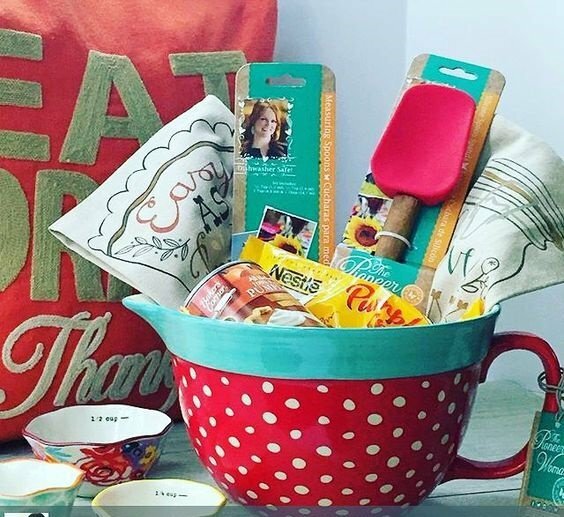 In this guide, we will consider the steps to make the perfect gift basket so you can easily create your own. The container need not be a real basket. You can use a beach bag, a tote, paper bag, cardboard box and literally hundreds of other items in place of a basket. Think about the occasion and the person you are gifting, before you choose your container. For example, a beach bag or tote is ideal for an informal setting or if you are gifting your friend on his/her birthday, baby shower or bachelorette/bachelor party. 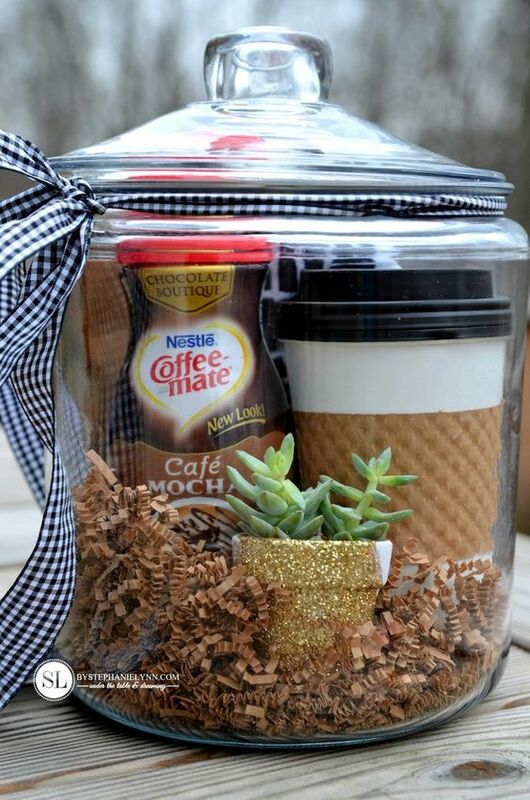 You can even use mason jars to fill up with small gifts. 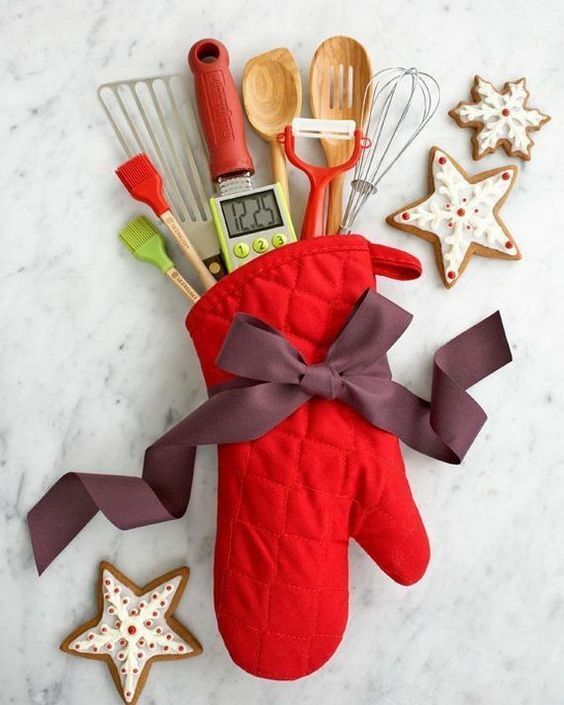 Check out the oven mitt filled with kitchen tools below- what an ideal gift for Christmas for a person who loves to cook! Be as creative as possible and think outside the box when choosing the containers for the project. Here is an image to illustrate how to go about this. Classic theme: Holidays, Birthday, Anniversary, Shower, Housewarming, etc. Specific themes: Gardening, Butterfly, Sports, Movie, Pets, Retirement, Spa, cheese lover, coffee lover etc. 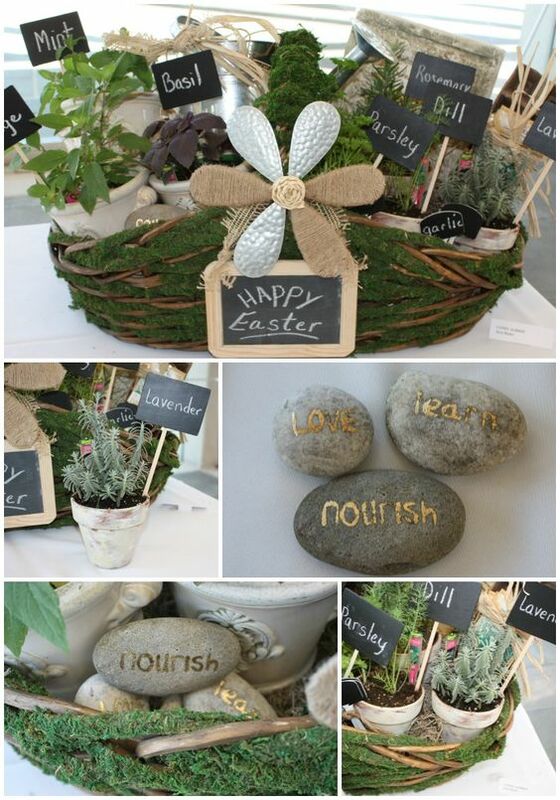 If you are stuck on ideas, you can always go for food themes since there is a lot you can do in it. For example, if you choose Coffee lover, you can not only add different flavors of coffee but also a mug, creamer, spoon, beans, coffee bean grinder, sugar cubes and so on. 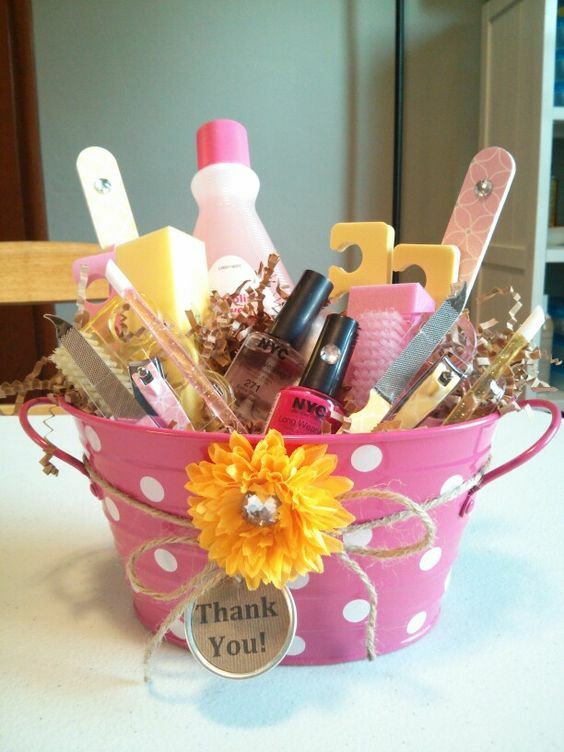 You can make beautiful gift baskets in as less as $25! Just decide on the theme and get started from there. Then, go on to your attic to find the supplies. 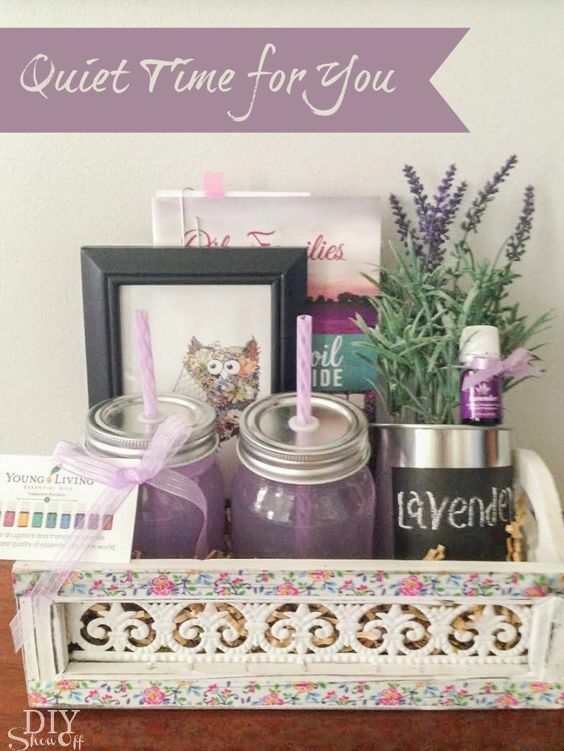 Most supplies like container, accents and decorations are readily available at home. You can save tons of money on buying these items. This way, you can leave the rest of the budget for the contents of the gift basket. 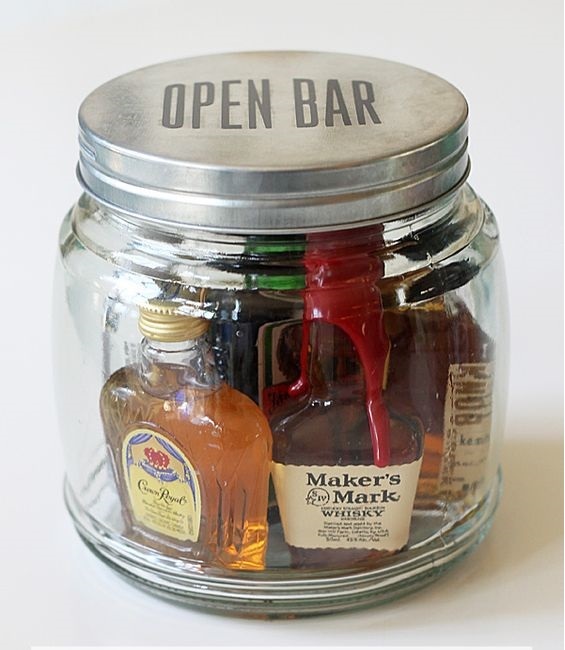 This is the final step in our easy guide on how to make your own gift basket. Start by thinking about the size of the container. How big is it? It is important you choose your basket goodies based on the size of the available container. Again try and think out of the box to make the display as pleasing as possible. Do the decorations to the outside of the basket before filling it in. 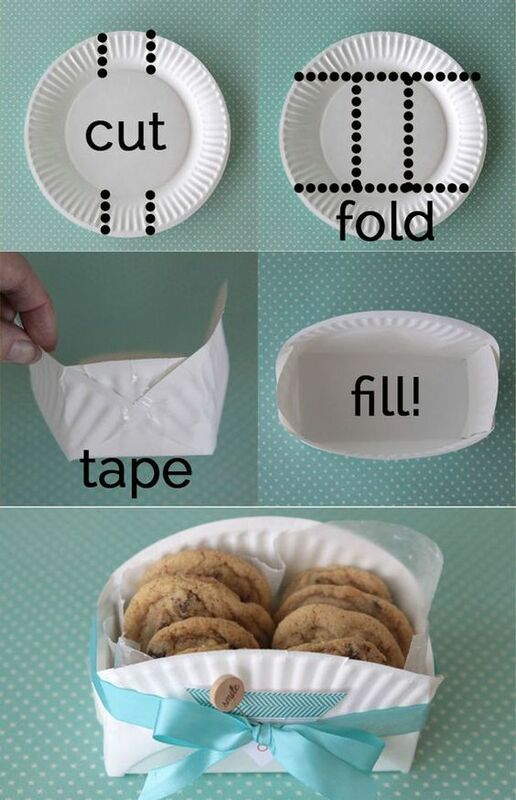 Add a basket lining- paper or cloth to cover the container’s bottom. You can use colored paper, soft cloth, napkin, hay, straw, bubble wrap paper, wrapping material etc. You can also leave the basket as is. Largest at the back-smallest at the front- This is the thumb rule to remember when making the gift basket. 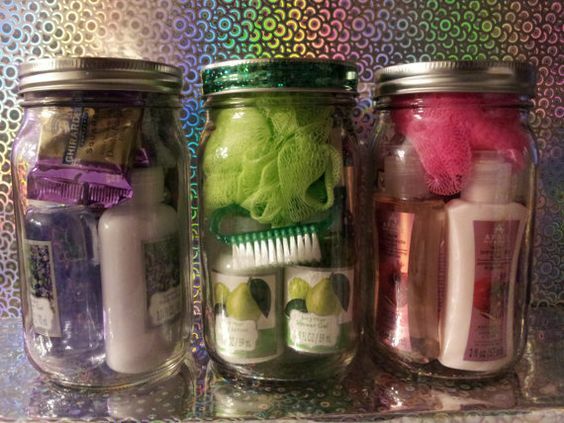 Use cellophane wrapping- If your container is open, you can add a cellophane cover on top. Finish off with a bow, flower, ribbon etc. 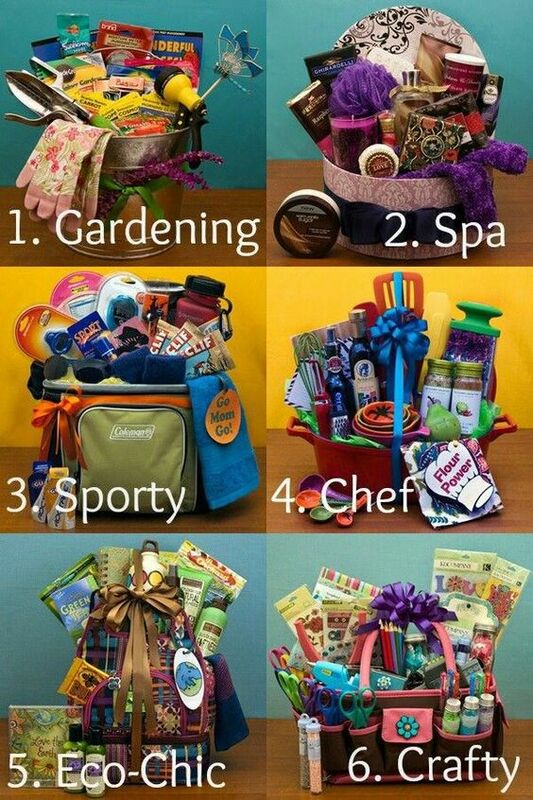 We hope these steps help you create your own gift basket. You can also use this hobby to earn money. 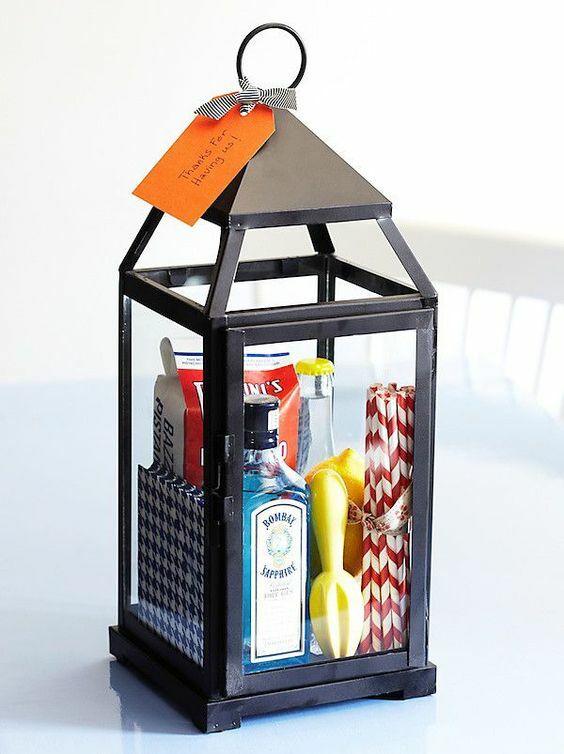 Start by creating gift baskets for friends. Then start advertising online through Etsy and other sites. 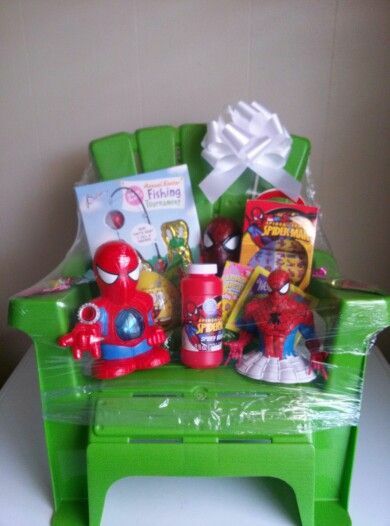 You do not need a retail shop to sell gift baskets.